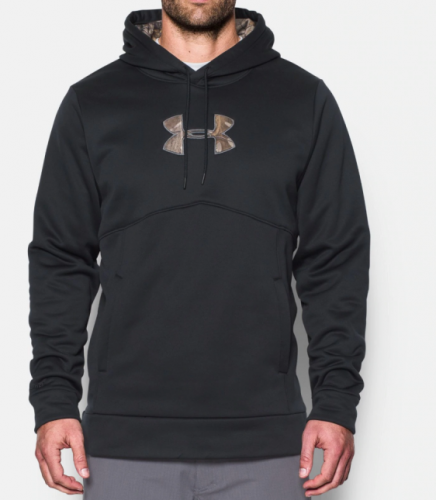 Under Armour | Spend US$100 and take US$30 Off! 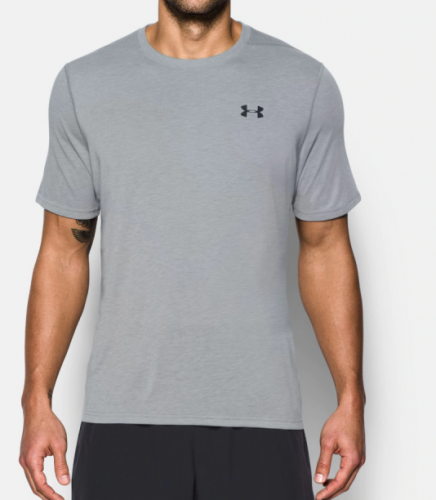 If you want to shop for sportswear you can save a lot of money when shopping at the official US online shops, especially when the official US Under Armour website is offering 30% off! Spend US$100 and take US$30 off! Buy Hoodies, tee’s, sportswear and shoes! And if you don’t need that many new sports items, shop together with a friend!